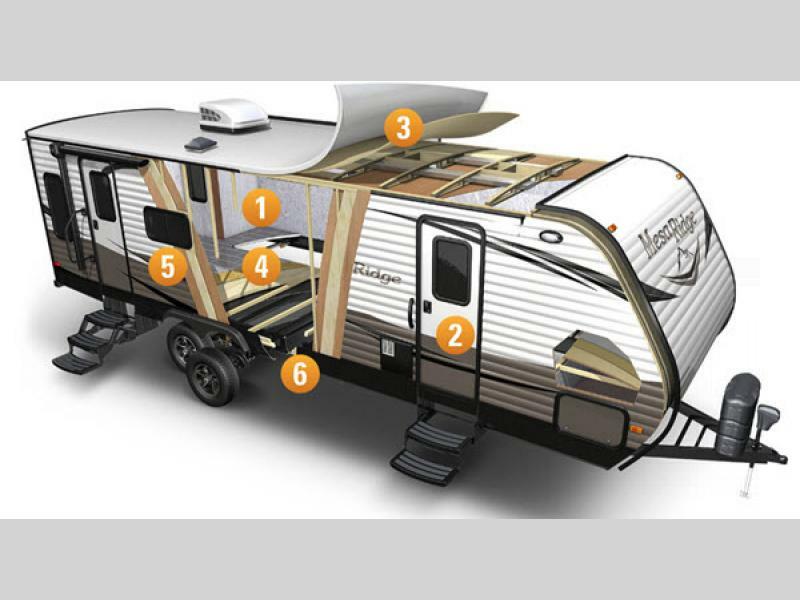 Do you love the idea of camping outdoors with the family but hate the high cost that comes with a reliable trailer? 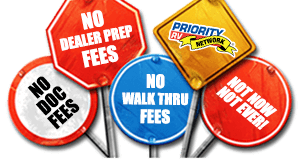 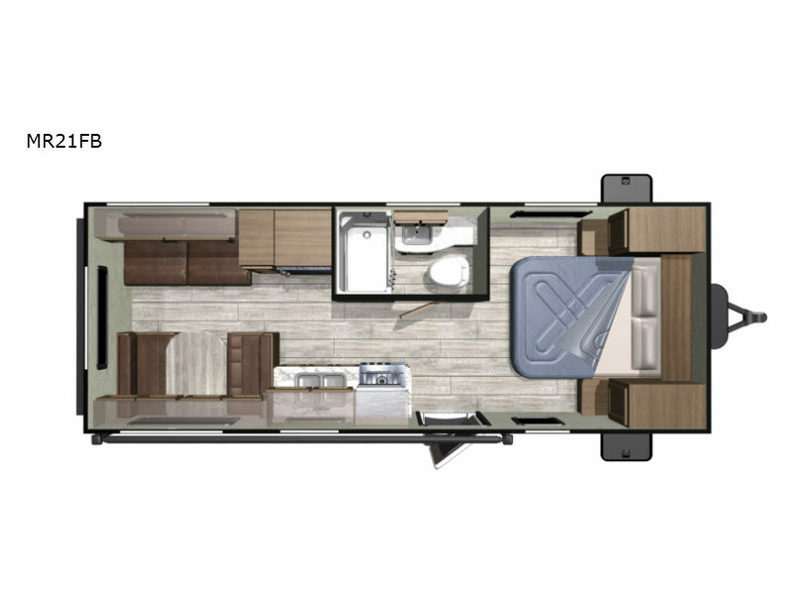 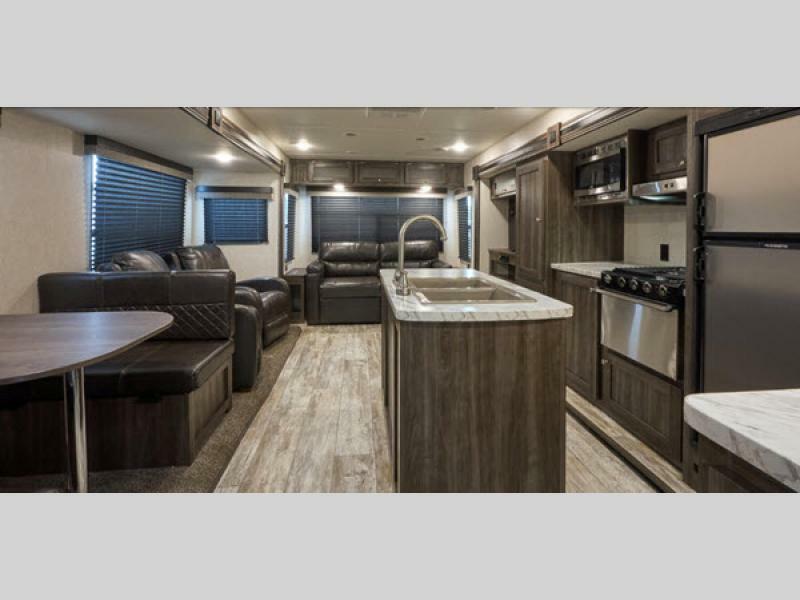 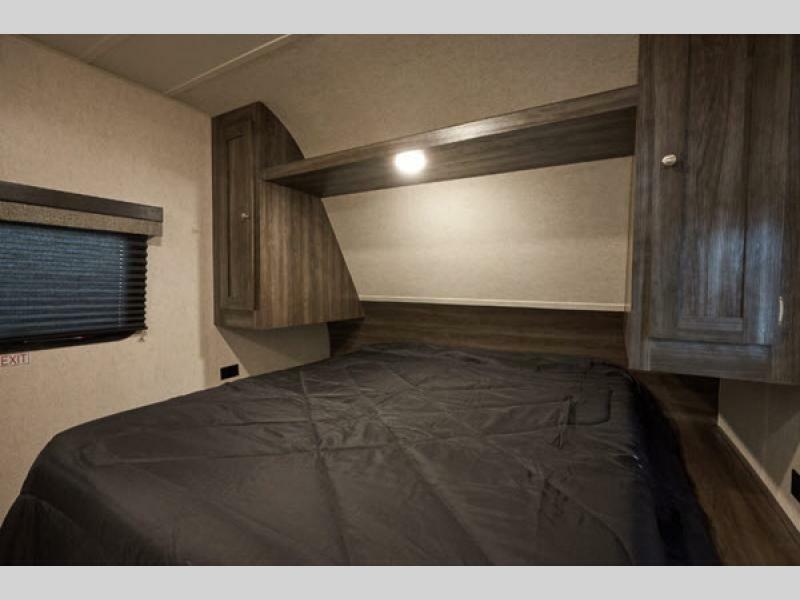 If so, then check out this new line of budget-friendly, amenity-packed Highland Ridge Mesa Ridge Conventional travel trailers! 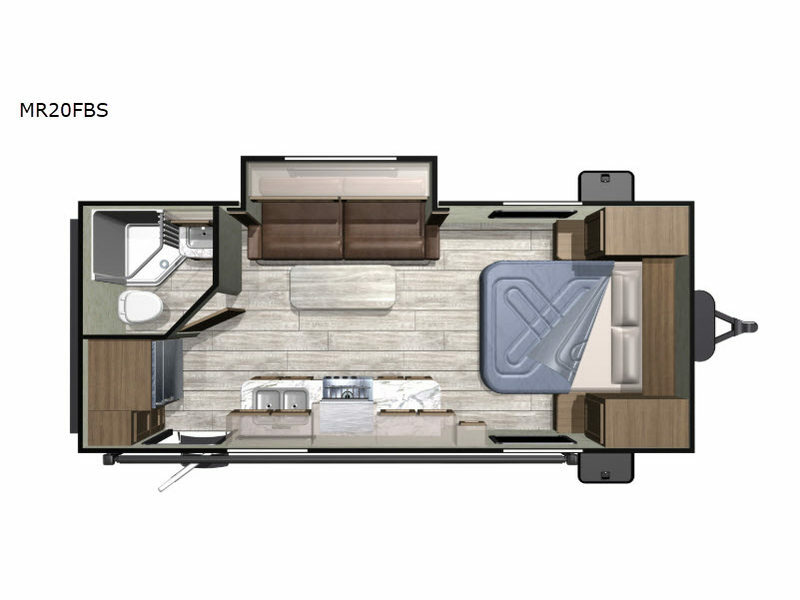 These trailers have been designed to satisfy both your wallet and your family's need for adventure, and unlike typical conventional units, these trailers come loaded with plenty of features to make each getaway as enjoyable as possible. 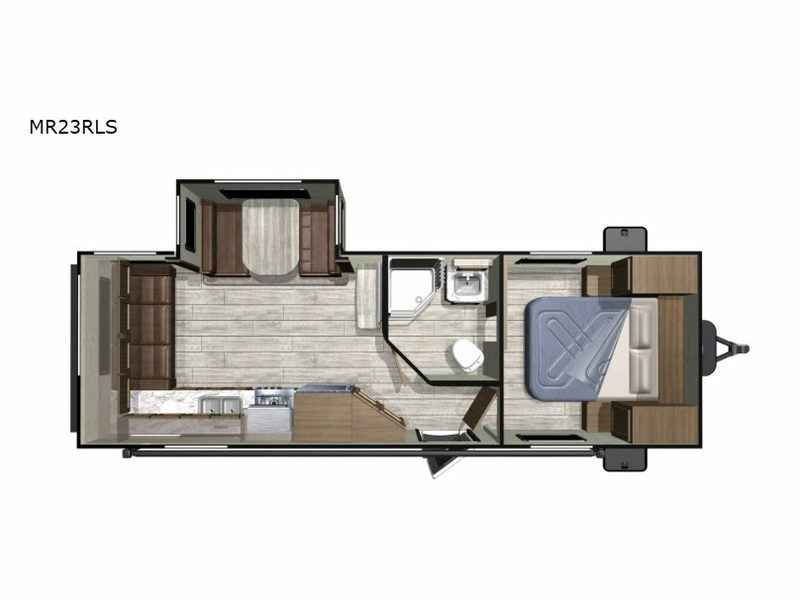 With stainless steel appliances and Congoleum® DESIGNER Carefree® flooring, the interior not only provides a classy style but also delivers stability with its built-to-last amenities, and with accessories like the stereo/CD/DVD player with Bluetooth and digital TV antenna, you won't miss out on your favorite technology just because you're away from home. 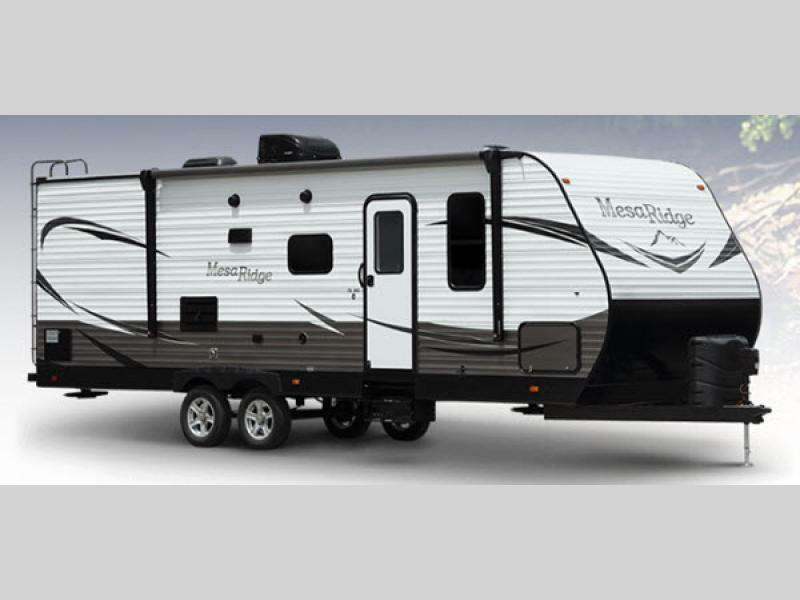 Come join the Highland Ridge family with one of these beautifully crafted Mesa Ridge Conventional travel trailers!